In an attempt to stabilize operations, InselAir will be cutting flights to San Juan and Baranquilla (Colombia) effective immediately. 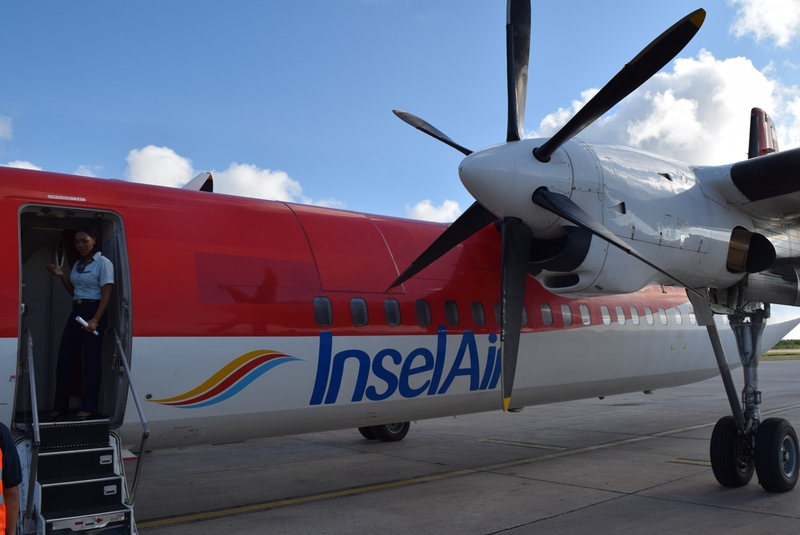 Willemstad – According to a statement on InselAir’s website, immediate steps have been taken by the carrier’s new CEO and Management Team to increase the reliability of InselAir’s network. This specifically means that InselAir will take out its flights to Barranquilla and to San Juan. Additionally, instead of twice per week, InselAir will be operating the Auba – Santo Domingo – St. Maarten route once per week. These changes will be implemented this week and passengers who are affected by these changes will be contacted. 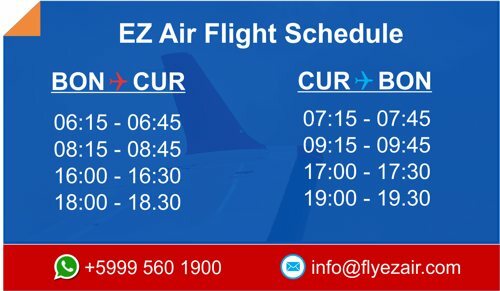 The adjusted flight schedule is said to improve the performance of InselAir’s core routes, namely to/from the ABC-islands and to/from St. Maarten. Other than Barranquilla and San Juan, InselAir will continue to operate flights to/from its other destinations making use of wet- leased aircraft from other carriers. 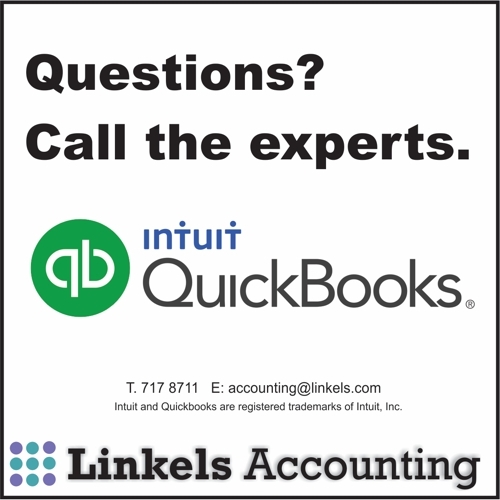 Passengers who have purchased a ticket with InselAir to either Baranquilla and San Juan will be contacted by InselAir’s Customer Relations Team. These passengers will be offered a full refund. Insel says on their website that they regret measures taken, but that these are deemed necessary for the carrier to get a grip on its daily operations. So why didn’t they do this months ago. …. ?? ?